What are the best apples for baking? Are apples created equal? With the apple season in full swing, it’s always hard to figure out what apples work best for what recipe. You know what I’m talking about, right? Once I really started digging into all the different varieties of apples, I was shocked by just how many there were! I knew of “red” and “green”, but who knew that there so many different varieties! 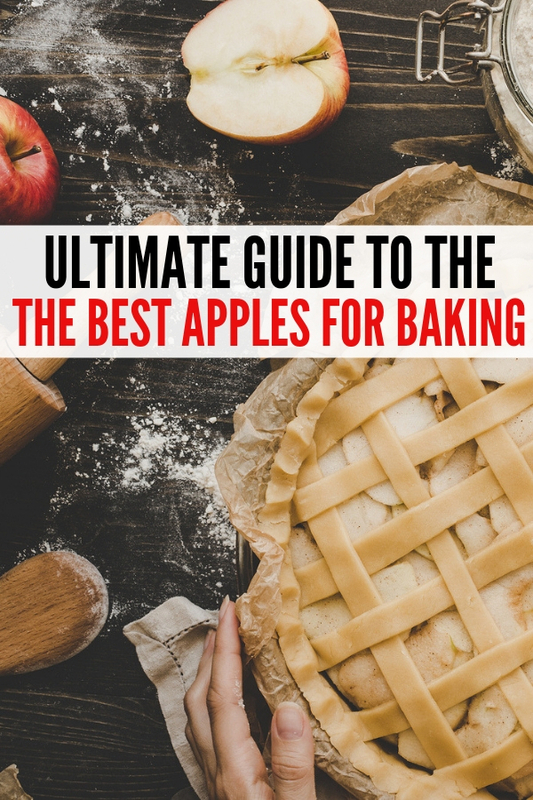 If you’ve been wondering what are the best apples for baking for your upcoming recipes, here is the apple info that you’ve been seeking! If you are hankering to make your own homemade apple pie, the good news is that there is an abundance of great baking apples to choose from. And who says that you have to choose just one? Make one pie after another with all these amazing and delicious apple choices. Tis the season to bake, bake, bake! 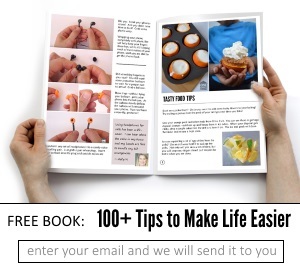 Check out our cookie baking secrets, get those perfect cookies each and every time! Here is a little cheat sheet so you can know the best baking apples for your cooking needs! 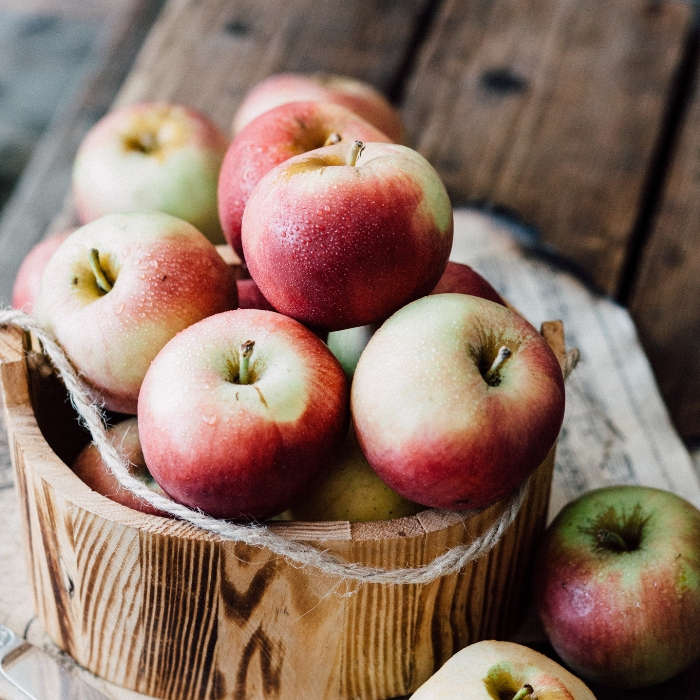 These apples are typically known for their tart and sweet flavor and are the perfect apple for your pies and turnovers. Plus, they are pretty good to just snack on as well! If you’ve ever snacked on a Braeburn apple, you know that they are delicious. People buy this variety of apple for homemade applesauce generally. You can still use this variety for pies and tarts. Known to be a bit tart, they are good apples for pies and applesauce. I would also say it’s a safe wager that they’d make some great caramel apples as well! Granny Smith Apples are the apples that take apple pies from good to great. They are a bit tart, so they tend to taste really great as the star of the apple pie. People tend to stay away from using Granny Smith apples as applesauce because it can come out a little too tart for many people’s taste buds. Gala Apples are actually quite popular and are good apples to eat fresh, or in pies as well. They have a sweet flavor that stands alone quite well and when added to pies gives it a sweet taste without being overly sweet. What type of apple do you prefer to do all your cooking and baking with?